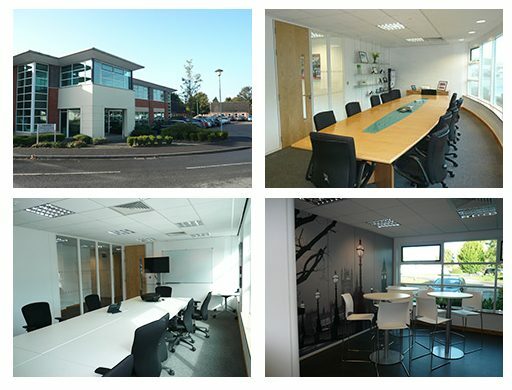 Fast Lane are pleased to announce that we have opened a new state of the art Thames Valley facility that is fully equipped to cater and support both high end technical training deliveries, and business meetings. Firstly our high end technical training delivery suite can cater for up to 12 delegates. There is plenty of natural sunlight, air conditioning, with furniture that can be moved to your room layout requests. We also have an impressive board room that is perfect to host round table business meetings for up to 12 people, the room has tinted windows for external privacy and is fully air conditioned. A projector and con-call facilities (phone and video) are also available. Our Maidenhead office will have on-site technical support throughout your time with us to ensure everything runs smoothly, tea and coffee is available throughout the day and lunch can also be provided on request. Whatever your requirements might be please do feel free to give us a call on +44 (0)845 470 1000 or Email us so we can help cater for your business needs.